You'll never have to worry about keeping track of your pet's flea treatments when you fit them with a Seresto flea collar. These innovative collars offer long-lasting protection against fleas and ticks for up to eight months, keeping your pet and your home pest-free with no need for monthly applications. 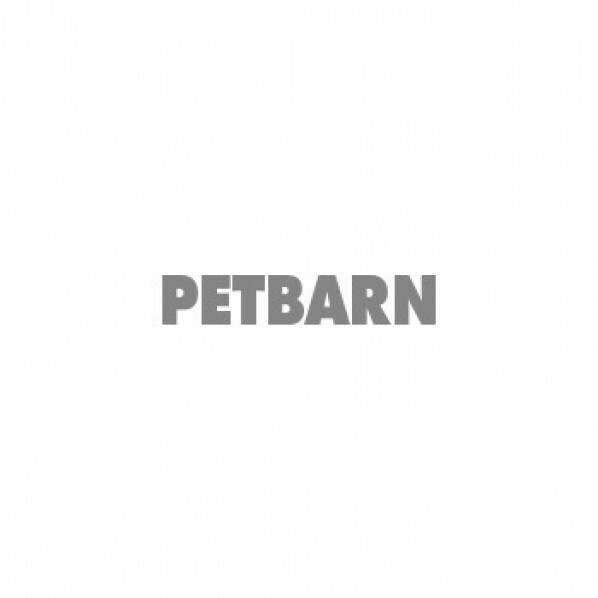 Find Seresto flea collars for dogs and cats of all sizes at Petbarn, to make sure your pets are getting the protection they need. Fleas should disappear within a few days, after which your pet will enjoy continuous protection. The Seresto flea collar releases active ingredients in a low dose that kills fleas for eight months and ticks for four months. These collars are water-resistant and feature multiple breaking mechanisms that keep cats and dogs safe if the collar gets caught and needs to be removed. Save money on Seresto products by shopping online at Petbarn and see more flea, tick and worming products for dogs and for cats.